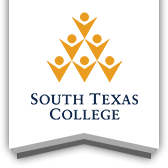 The STC Library is committed to providing a welcoming and learning centered environment. Through our Library events, we engage our community and strive to support the curriculum. The Library continually collaborates with other STC departments to put together great events for our students and community. Library Services looks forward to bringing speakers, movies and other events to each of our five campuses. 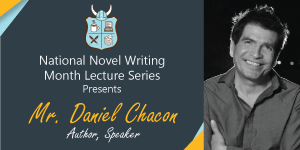 Please join us, Thursday, April 25, 2019 at the Mid-Valley Campus Library at 10:00 am and Pecan Campus Library Rainbow Room at 6:00 pm. 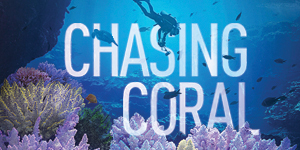 Please join us, Monday, April 22, 2016 at 10:00 am for the movie screening of "Chasing Coral" Pecan Campus Library Rainbow Room. The Office of Professional and Organizational Development invites you to this unique two-part event with author Sergio Troncoso on Monday, April 29th, in the Pecan Library Rainbow Room from 1:00pm to 4:30pm. 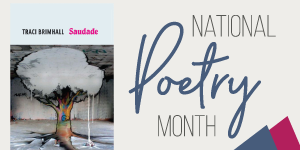 Join us for our multi-campus events as we celebrate National Library Week. Click "Read More..." for more information. Please join us during the month of March. 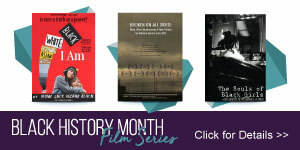 All five campus libraries will be showing Women's History Month documentaries. Please join us in a multi-campus celebration of Women's History Month on March 26th and 27th. Click “Read More” for locations and start time. 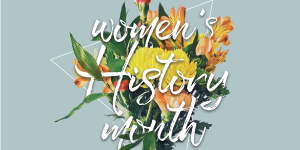 Please join us in a multi-campus celebration of Women's History Month March 19th and 20th. Click "Read More" for locations and start times. 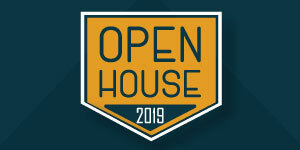 Please join us, Thursday, February 28, 2019 at 10:00 am at the Starry County Campus Library & at 6:00 pm at Pecan Campus Library Rainbow Room. Please join us during the month of February. 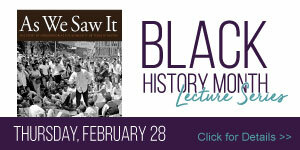 All five campus libraries will be showing Black History Month documentaries. 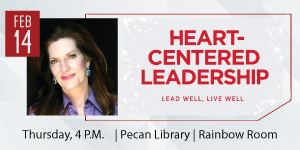 Heart Centered Leadership Lecture Series, presented by Susan Steinbrecher. Please join us, Thursday, February 14 at 4:00 pm in the Pecan Campus Library Rainbow Room.